The positive correlation between happiness and health long recognised as folk-wisdom has been put to the scientific test in recent years. Rigorous studies confirm that laughter is indeed the best medicine. That’s why one of the most important elements of an Inclusive Health lifestyle is making time for the things that make you happy. Being happy may not only improve the emotional quality of your life, but also your physical state, mental capacity and how long you live. A recent five-year study by University College London found that, during the study period, older people were up to 35% less likely to die if they reported feeling happy, excited, and content on a typical day. And this was true regardless of chronic health problems, depression, and stress incident to financial insecurity. So, how happy are you? 3. Some people are generally very happy. They enjoy life regardless of what is going on, getting the most out of everything. On a scale of 1 (not at all) to 7 (a great deal), to what extent does this characterisation describe you? 4. Some people are generally not very happy. Although they are not depressed, they never seem as happy as they might be. On a scale of 1 (not at all) to 7 (a great deal), to what extent does this characterisation describe you? The average happiness score runs from about 4.5 – 5.5. If your score is low and you are nearer to the unhappy end of the scale, there are a number of relatively easy things you can do to improve how you feel. Emotional Vitality: Having a sense of hopefulness, enthusiasm for life and engagement with community. Volunteer to help a local charitable organisation to help boost your emotional vitality. Optimism: Approaching life thinking good things will happen, and that one’s actions can have a positive impact on the future. What are some of the good things that have happened to you lately and what are some of the best things you are looking forward to? Support System: A positive and supportive network of family, friends and co-workers. Staying in touch with and doing activities with loved ones is a great way to strengthen your support system. Self-Regulation:The ability to bounce back from life’s challenges knowing that things will eventually be positive again. Life throws you curve balls – you have to learn to hit them out of the park. Physical Health: Choosing healthy behaviours such as eating well and exercising regularly. Eating your water (water-rich raw fruits and vegetable, for example), is one way to very quickly improve your overall health. Being in the moment: The ability to be completely present in this moment, without thinking of what has happened in the past or what is coming up in the future. Practicing meditation and/or yoga is a good way to learn to enhance your capability for mindfulness. When you “detoxify your brain” by thinking positively, every cell in your body will be healthier. – Exercising increases blood flow to the skin, which helps nourish cells and keep them healthy. – That increased blood flow from exercise helps carry away waste from the skin, including cellular debris and free radicals. – Exercise relieves stress, which can be an exacerbating cause for some spot sufferers. Studies have shown that stress hormones affect sebaceous glands that are responsible for oil production in the skin. – Exercise boosts your immune system, which helps the body fight off bacteria and inflammation that can lead to spots. If you have a special skin condition, such as being blemish-prone, you may need to take particular care of your skin to keep it protected before, during and after exercising. – Prior to working out, clean skin with warm water and mild soap. This will allow pores to release toxins through sweat without mixing with bacteria that can be present from makeup, dirt and oil. 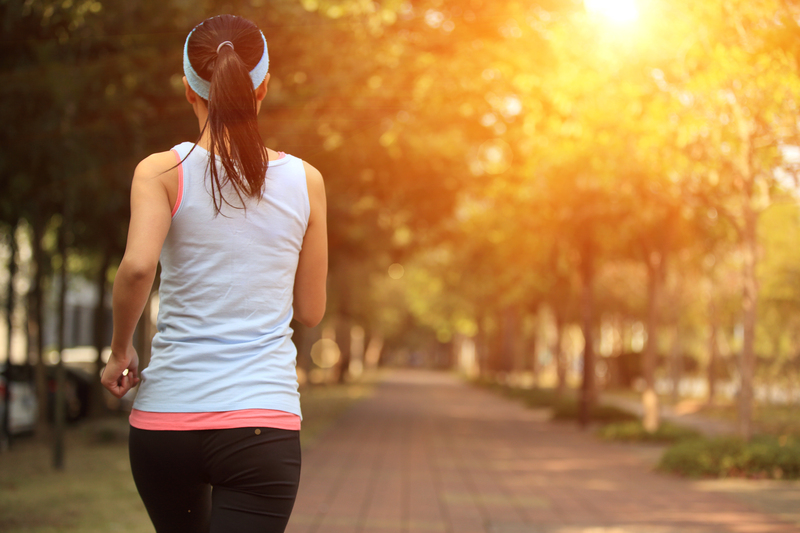 – During your workout, make sure to wear sunscreen if you’re exercising outside! Also, when wiping sweat from your face, make sure you use a clean towel to dab the sweat off your skin; don’t swipe. Vigorous swiping can irritate pores, which may lead to inflammation and breakouts. – Following your workout, shower immediately, thoroughly washing your body and face. Put on an oil-free moisturiser to help replenish skin hydration. 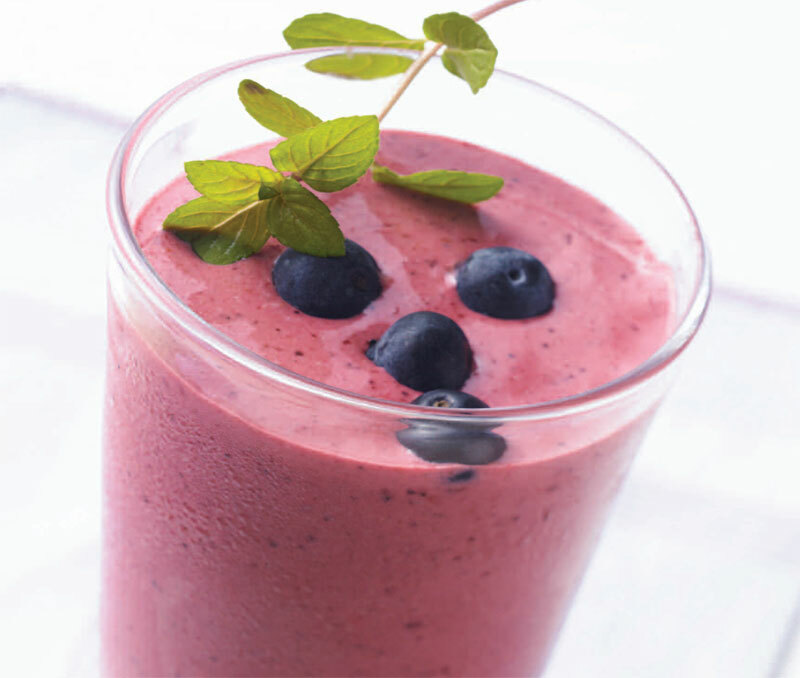 And continue to hydrate with water-rich snacks throughout the rest of the day. 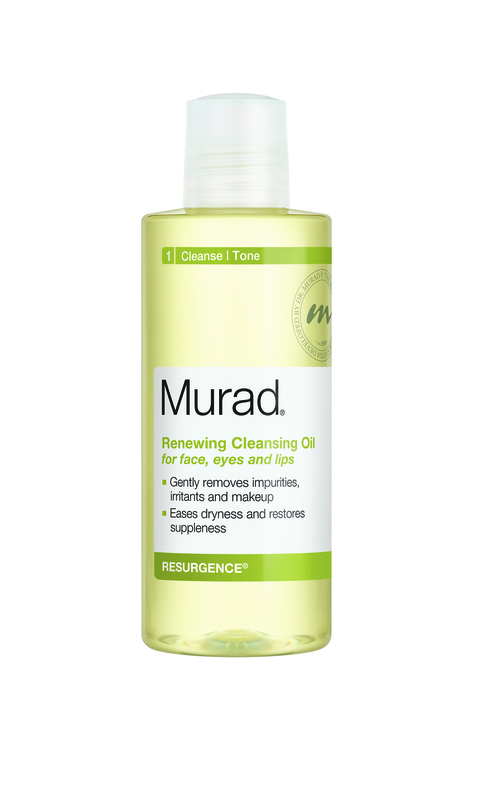 We’re excited to launch our first oil-based cleanser! Using a blend of gorgeous botanical oils, it’s fantastic for removing makeup, eye makeup and the dirt of the day, while also hydrating the skin and locking in moisture. If you wear makeup, have dry, sensitive or ageing skin we think you’ll love this. Don’t be afraid of using oil for cleansing, you see oil and dirt on the skin attach to the oil in the cleanser, and when rinsed off, it results in clearer, unclogged pores. Top tip: make sure your cleansing oil is non-comedogenic (it should have a non-comedogenic symbol). This will reassure you, especially if you have oily or a blemish-prone skin, that it won’t clog your pores. Of course, it goes without saying that our Renewing Cleaning Oil is non-comedogenic. This wonderful cleanser completely removes makeup and washes away surface impurities without leaving the skin stripped of its own natural oils. Whether you’re just prone to dry skin or if you’re working to stay hydrated to improve the appearance of fine lines and wrinkles, this cleansing oil leaves skin smooth and hydrated. 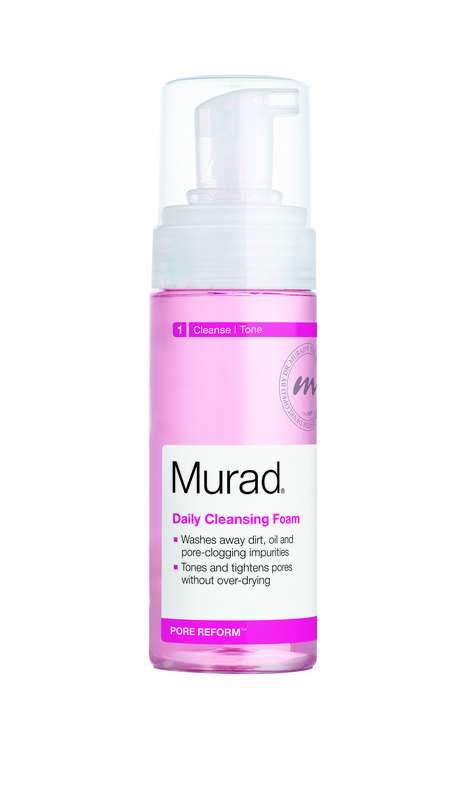 Dr. Murad’s botanical blend of grape seed, pomegranate seed and sunflower seed oils, plus olive fruit extracts are the secrets to its success. They gently cleanse skin as well as adding hydration. While they’re at work, Jojoba and Liquorice are also busy nourishing your skin and helping to restore a smooth texture to your skin. For the healthiest skin possible, we recommend a complete skincare regime which includes a cleanser, followed by a serum and then a moisturiser. And don’t forget an eye cream to protect and hydrate this fragile area too.